While Motorola may not be the choice for top end flagships, it is a beloved brand for customers looking for affordable smartphones. Today the company unveiled four new members of its Moto G series - Moto G7, Moto G7 Play, Moto G7 Power and Moto G7 Plus. Before we break down the differences between each of these devices, lets first look at what they have in common. All of the Moto G7 series come with the new Android 9.0 Pie. They have microSD for storage expansion, USB-C ports, and 3.5mm headphone jacks. 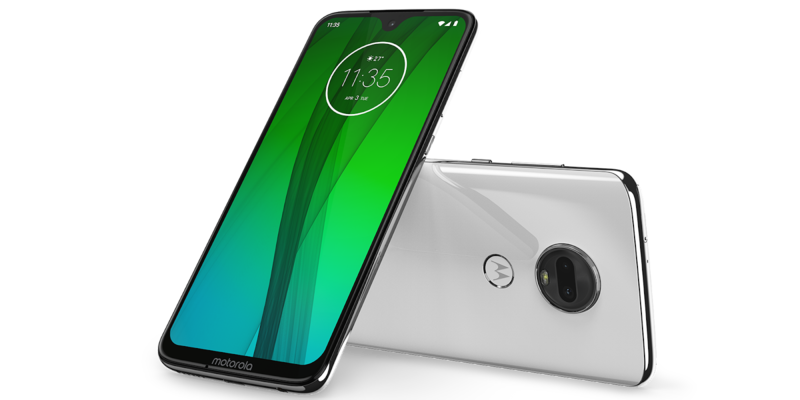 The Motorola Moto G7 offers the best balance of price and performance in the series and will be available in most countries. 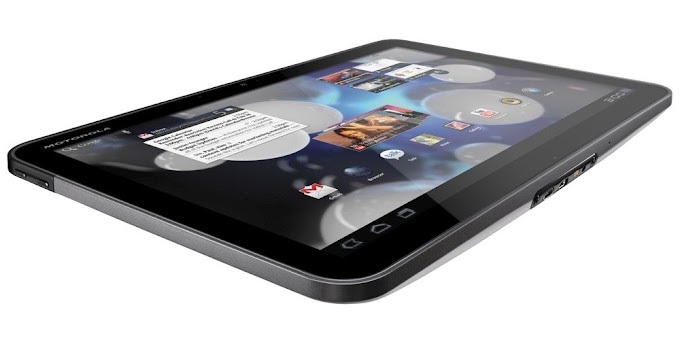 Its 6.2-inch display has a dewdrop-style notch and has a sharp full HD resolution. Other specs include 64GB of internal storage, dual (12MP+5MP) rear cameras, an 8-megapixel front camera, and a Snapdragon 632 chipset with a reasonable 4GB of RAM. The Moto G7 will be priced at $300 in the United States and will be available unlocked starting this sprint at Best Buy, B&H Photo, Walmart and Amazon. 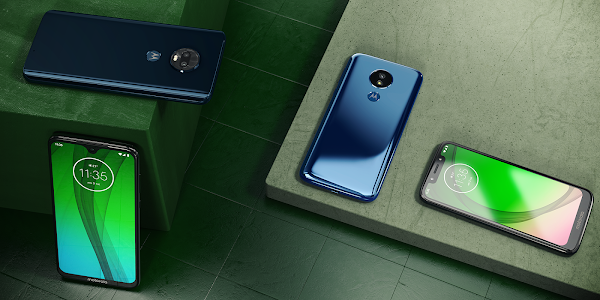 The Moto G7 will also be launched on Google Fi, Republic Wireless and Ting. 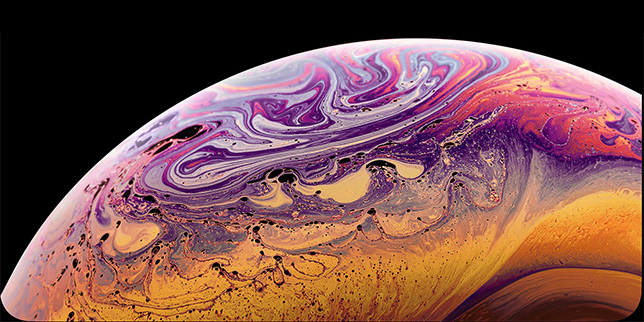 Customers in Brazil and Mexico will be able to purchase the handset starting today, while it will be headed to Europe in mid-February and to the rest of the world in March. 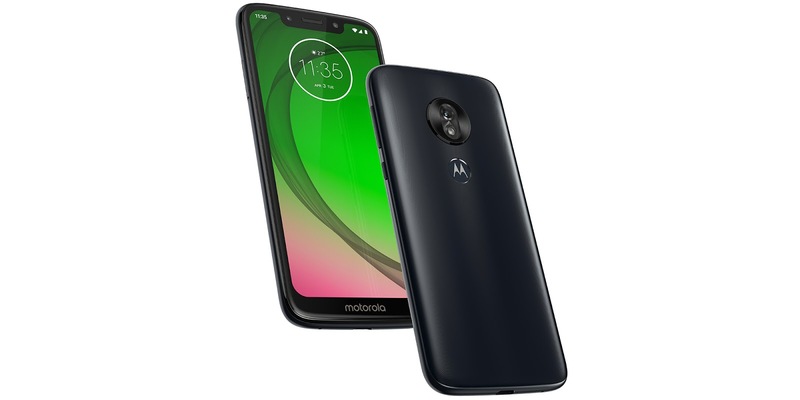 The Motorola G7 Play is the most affordable in the lineup. The Moto G7 Play comes with a 5.7-inch display with a notch on the top similar to the iPhone. You get 32GB of storage, a 13-megapixel rear camera, an 8-megapixel front camera, a 3000mAh battery and a Snapdragon 632 chipset with 2GB of RAM. The Moto G7 Play will be priced at $200 and will launch in the US this spring. You will be able to purchase the handset on Boost Mobile, Virgin Mobile, U.S. Cellular, Republic Wireless, and Ting. 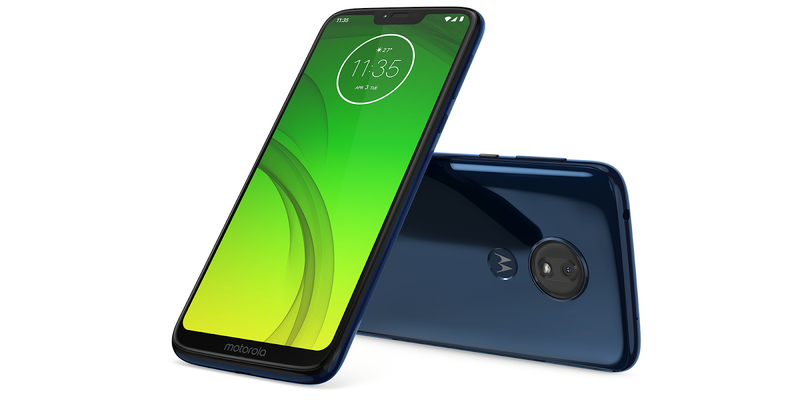 The Motorola Moto G7 Power features a 6.2-inch display, 32GB of internal storage, a 12-megapixel rear camera, an 8-megapixel front camera, and a Snapdragon 623 chipset with 3GB of RAM. The "power" part of the name refers to the massive 5000mAh battery Motorola has packed into this device. The Moto G7 Power will be priced at $150 and will be available unlocked in the United States starting this spring. Shortly after initial availability, it will also arrive on carriers, including T-Mobile, Metro by T-Mobile, Verizon Wireless, Cricket Wireless (as the moto g7supra), Consumer Cellular, Republic Wireless, Ting and Xfinity Mobile. The Motorola Moto G7 Plus will be the most powerful of the lineup, but won't be offered in the United States initially. The handset features a 6.24-inch full HD display, 64GB of internal storage, dual (16MP+5MP) rear cameras, a 3000mAh battery and a Snapdragon 636 chipset with 4GB of RAM. 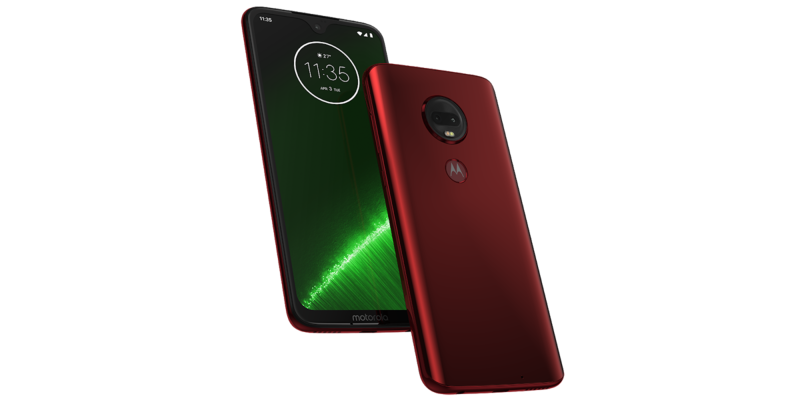 In terms of design, its very similar to the regular Moto G7 but will be offered in "viva red" "deep indigo" color options. The other extra feature that the Plus model will have is 27-watt fast charging that will give you 12 hours of power with just 15 minutes of charge. The Moto G7 Plus will be the most expensive in the lineup, with prices starting at 300 euro in Europe and across the globe.